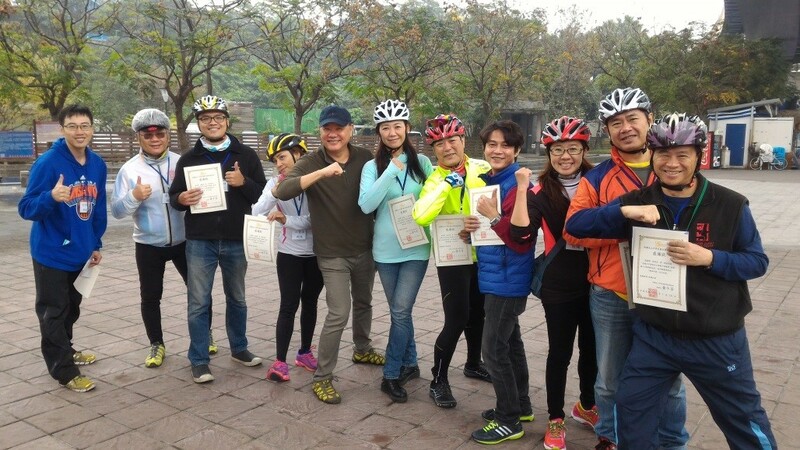 Since the Formosa Lohas Cycling Association (FLCA) was conceived, we have always maintained our core values of LOHAS (Life Of Health And Sustainability) and “fun”. After all, what good is life without fun? 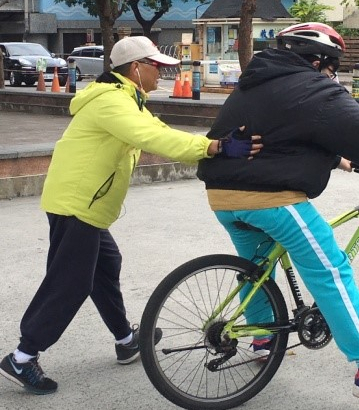 So in following our values, we are a team that provides a range of service revolving around cycling to make life healthy and fun for all people. We hope to provide a comprehensive range of services to all cyclists, from how to ride a bike to choosing a bike to cycling tourism. Our team will also work hard to promote cycling safety and hold charity events. 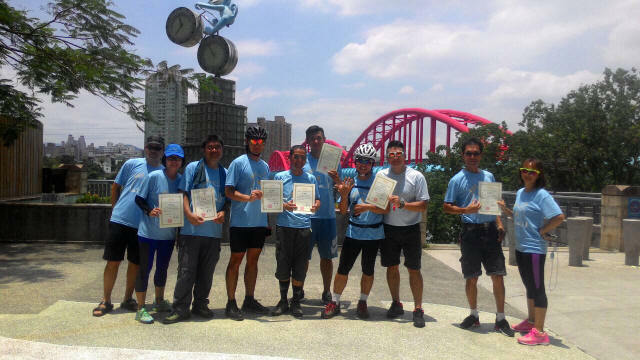 FLCA (Formosa Lohas Cycling Association) provide guided Taiwan cycling tours for today’s discerning traveler. Our turnkey bike tour packages provide complete ease of planning, flexibility in choice of riding challenges and support services of the highest caliber. 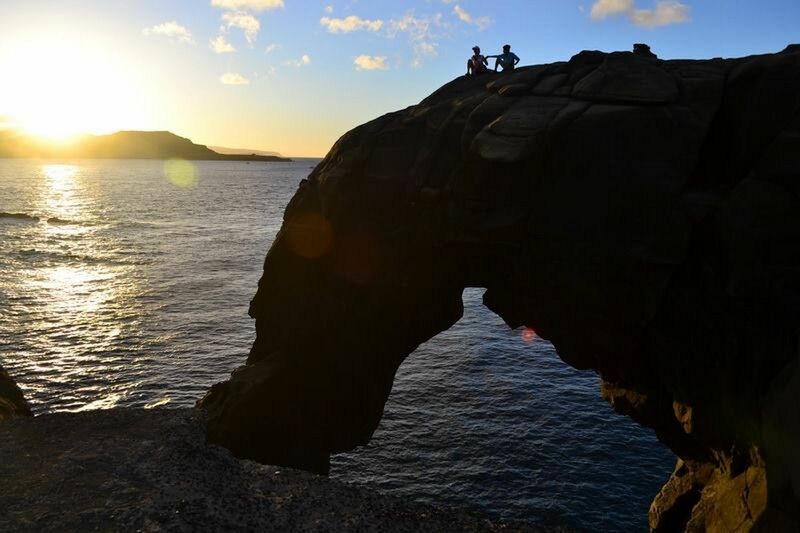 Each package includes bike rental, baggage transfer, hotel reservations, meals (various), and bike tour guide. 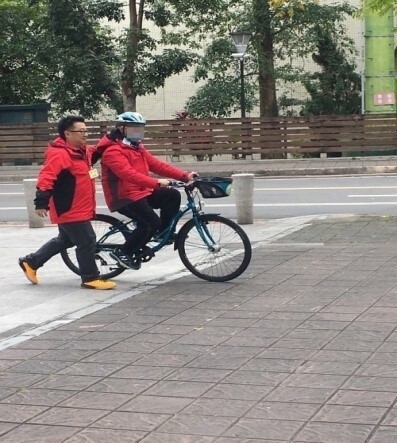 All our cycling trips are feature of unbeatable beautiful route, unique bike way, gastronomic delights, outstanding scenery, and amazing sights in Taiwan. 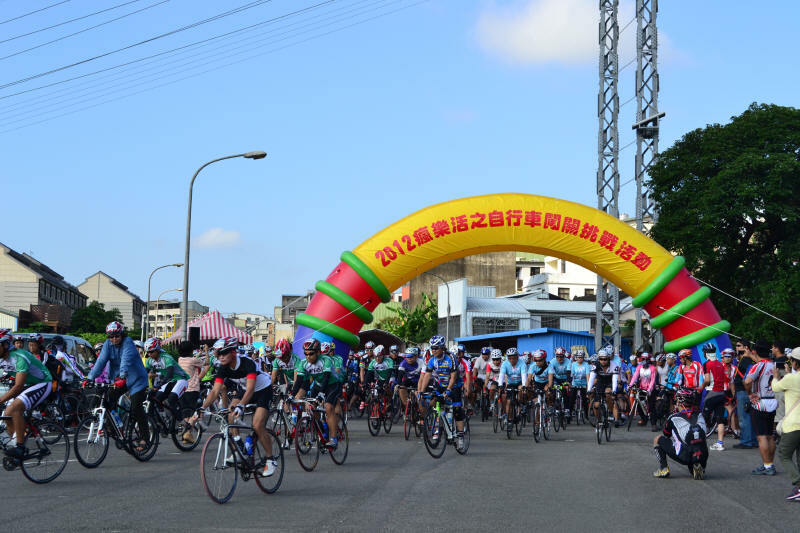 Taiwan is rich in historical, cultural, and natural sights that worth travelers to visit in a cycling way. 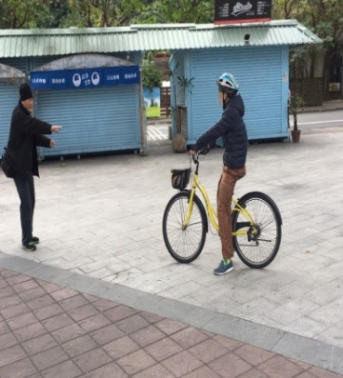 An unforgettable cycling tour from FLCA provides an ideal opportunity to savor the best of northern Taiwan. In hot summer days, children have scented the summer with excitement. 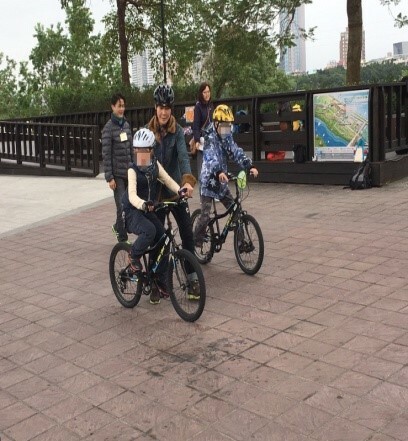 Parents are also pondering on how to plan the activities during the two-month of summer break for kids so they will enjoy their summer-time with fun through sunny activities. Meanwhile, during cold winter days, children tend to stay at home. Parents will also have hard time to plan about how their kids should spend their winter time with healthy and fun activities. Thus, at FLCA, our summer and winter camps are absolutely worthy choices. Summer and Winter Leisure Biking Camps: Through letting kids ride bicycles and take on responsibilities in leading, cooperating, and rear guarding during biking trips, as well as having them successfully complete the journey via goal-passing games through which they will reach their final destination, we will enhance their abilities to cope with adversity they will experience externally and cultivate their teamwork and leadership spirits so that they will enjoy the accomplishments from completing the trip and share about this joyful experience through which their parents will be proud of. Based on these principles, FLCA will regularly hold summer and winter leisure biking camps in a hope that through interactions between kids and grown-ups in the sport of cycling, kids will develop diverse interests and specialties, full-fledged personal charisma, and, more importantly, a decent attitude of living.